The mobile world is flourishing with more people using smartphones than ever before. 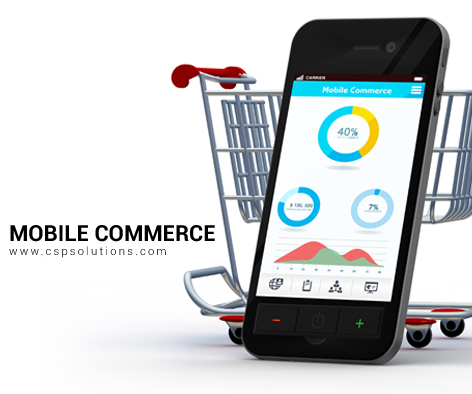 The Mobile Commerce solution from CSP Solutions extends your business’s reach to a vast number of mobile users. 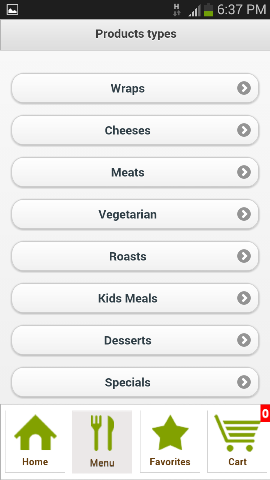 It lets them place orders and save their favourite items directly from their mobile device. Increase your sales today with this solution which facilitates shopping on the go!